One of the basic people’s need is food. And nowadays people prefer to have a meal in a comfortable and convenient way. That’s why restaurant business is very profitable. And taking into account the pace of modern life this business has a course to fast food and fast delivery. 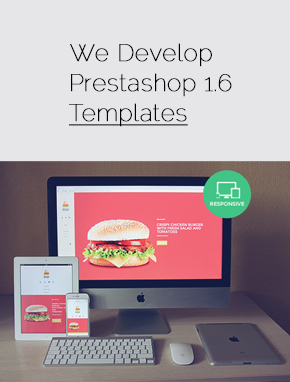 With BelVG Prestashop Responsive templates all the restaurants owners will get a rich functionality and great design. This template just screams “Party” and “Tasty”. 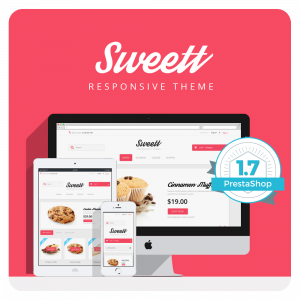 Our new Prestashop Sweett Responsive Theme will suit any not-particularly-serious product line. 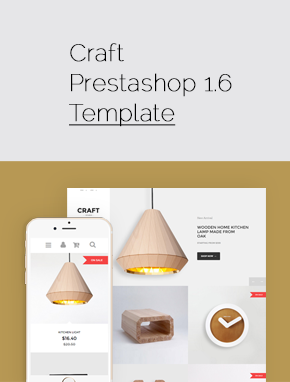 Responsive, crossbrowser, 1.6 optimised and all-round a stylish theme.